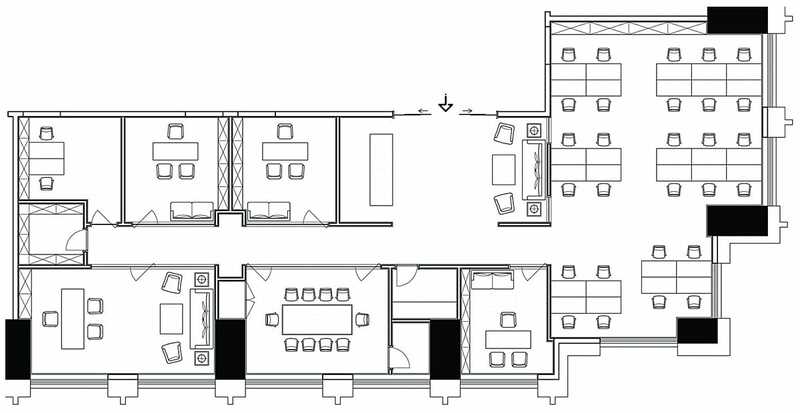 Project Description: As for a hotel-style office, how to express its style and culture? 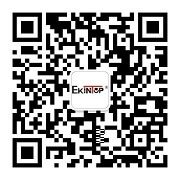 As an china office furniture manufacturer, we share a real case with you. Yiwu City is a small town with a history of thousands of years. It is a combination of Chinese and Western styles. It is famous overseas for its small commodities and ancient towns. 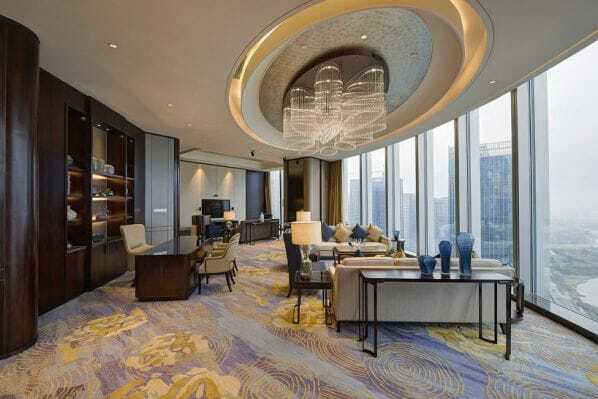 In the Shangri-La Hotel in the World Trade Center of Yiwu City, the office design and office furniture have been carefully constructed to show an imaginative and efficient hotel office space. In the design and decoration of the hotel, the designers not only continue the local traditional history and culture, but they also show a unique international vision. In addition to the regular work space, we also provide china office furniture manufacturer solutions in other spaces where staff can work in the lobbies, open kitchens and bars. Working here, people’s ideas will have a change. Thus lunching is no longer a simple lunch time, and it can also be a learning time. Having breakfast is no longer a simple breakfast, and the breakfast time may be used to create a new brand. At the same time, there is more communication between employees and customers, so the hotel office is full of energy and passion. As an china office furniture manufacturer of 12 years’ experience, we offer the decent, open and steady style office furniture solutions which complements each other with Shangri-La’s office space design and it demonstrates a harmonious and efficient office space. If you are interested in this style of china office furniture manufacturer, you are welcome to contact us at any time.